ISO 12402-3 (150N) approved but with superior buoyancy (165N) to float you higher in the water. 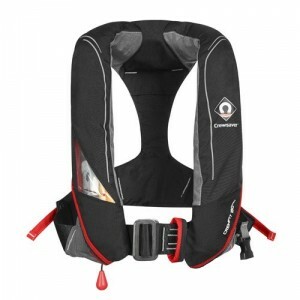 Designed with a Peninsular chin support, to keep your airway well clear of the water whatever the conditions. 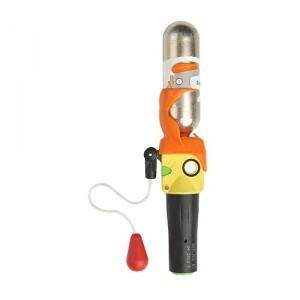 Attachment point for Crewsaver surface light. 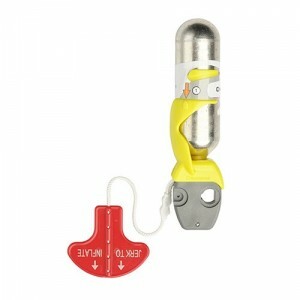 Soft loop D-ring for attaching safety harness (with harness option). Robust outer cover for durability. UML MK5 Automatic or Halkny Roberts 840 Manual operating heads.